Murray County Central High School, 2420 28th St. 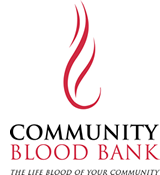 Thank you for the support and commitment towards the community's blood supply. You make the difference!